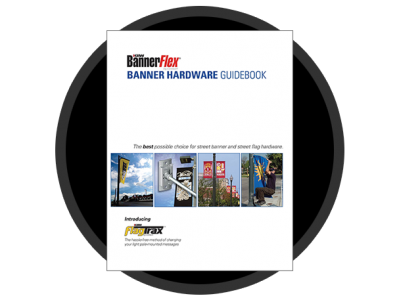 The Kalamazoo Banner Works (KBW) line of BannerFlex Banner Brackets is the oldest and most innovative brand in the bracket business. We have invested significant time and money in the testing of our banners and brackets, including four intense wind tunnel tests, wind load and aeronautic computer simulations, and lab and computer diagnostic testing. Always remember, the installation of banners on exterior light and utility poles is extremely serious. When any devices are attached above the heads of the public and their vehicles, precision products that are tested and accurately manufactured and installed correctly, are of the utmost importance. We’d love to hear from you after you have had a chance to look over the information. If you have any questions or you feel we have left anything out -- please call, click, or stop by today.